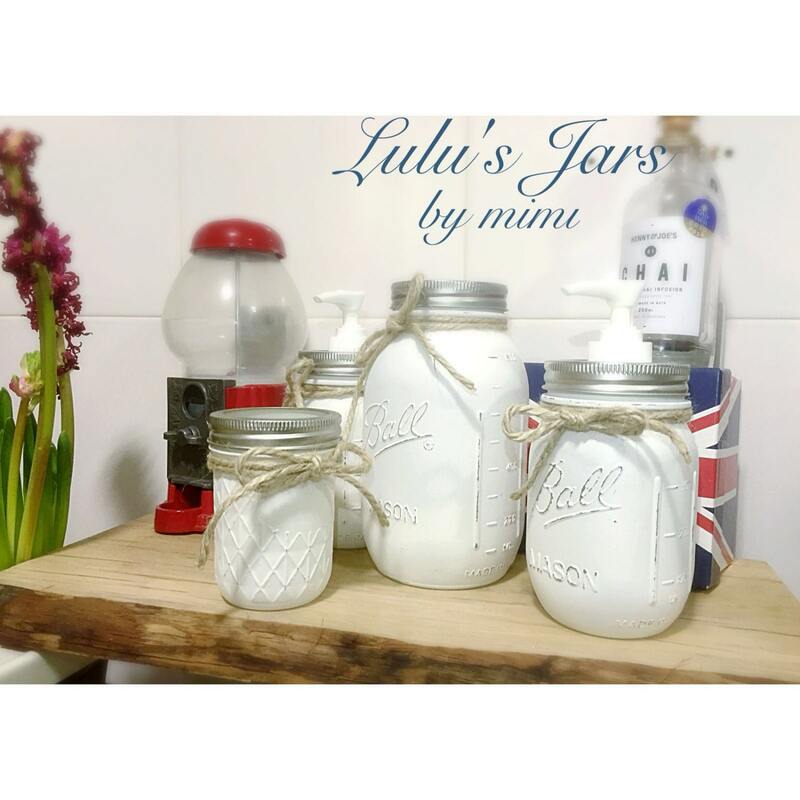 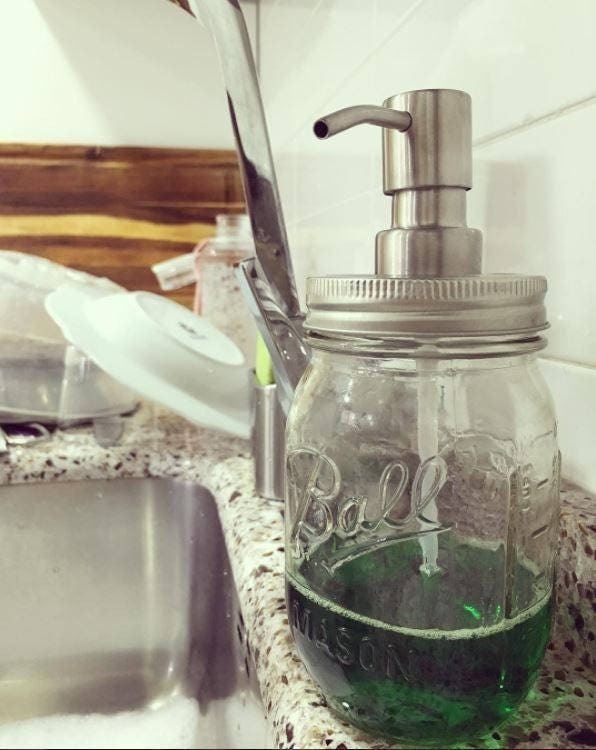 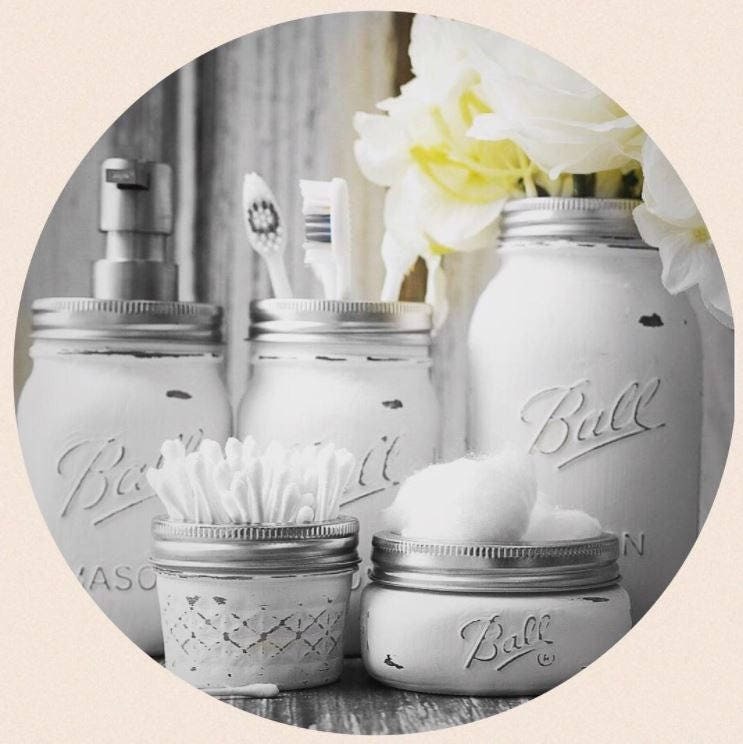 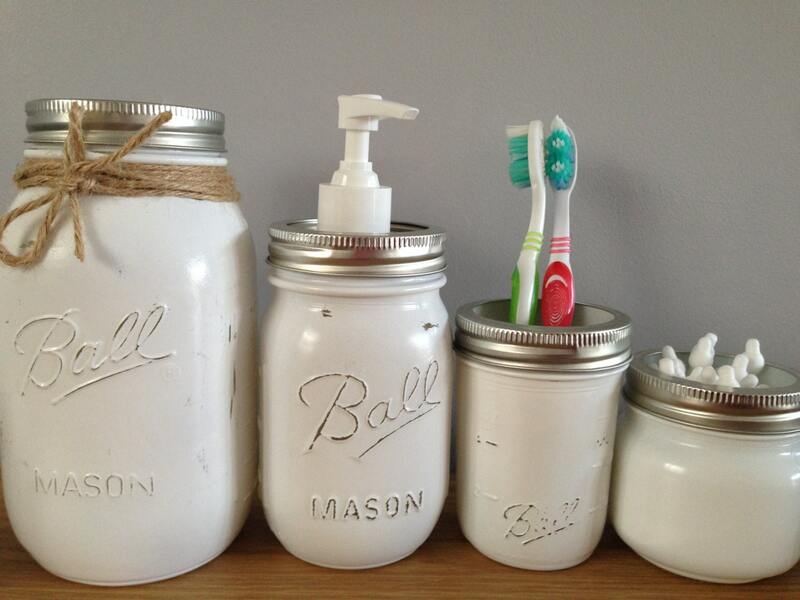 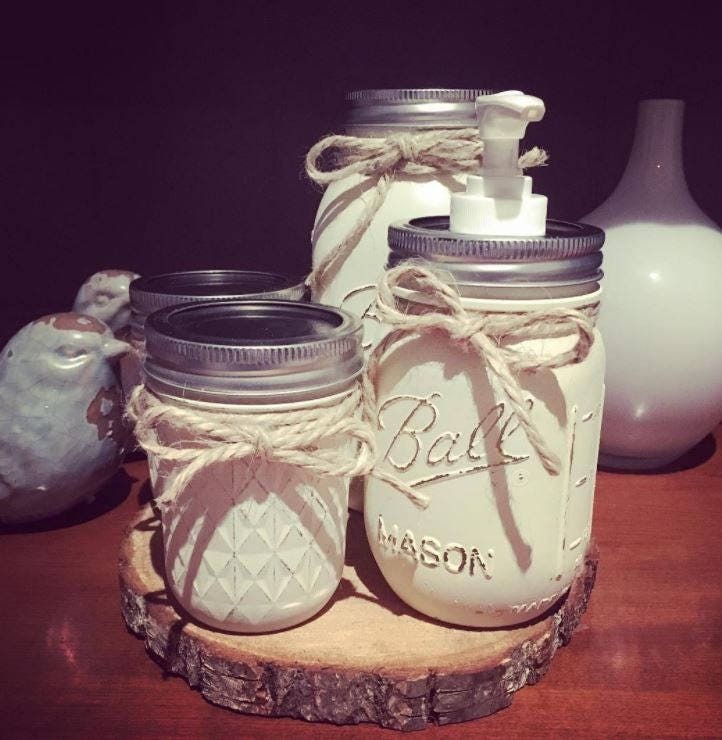 Add some rustic and vintage charm to your home or office with this beautiful mason jar bathroom set. 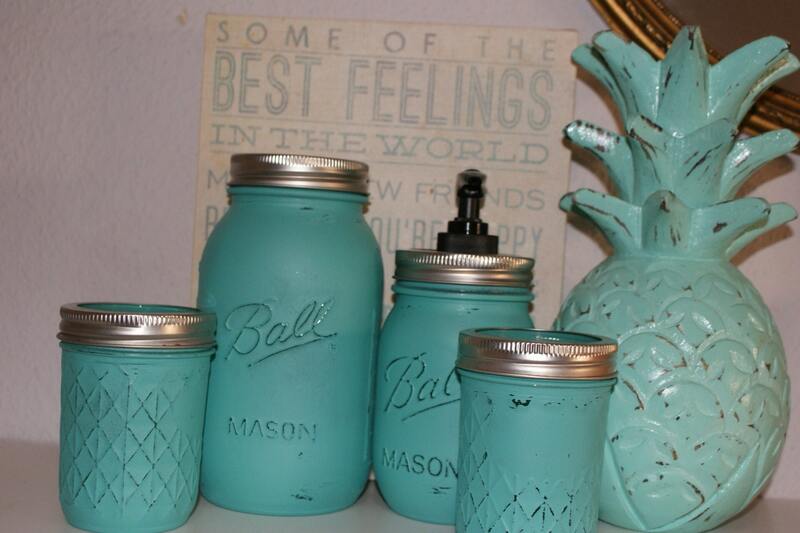 Each jar is painted by hand and can be distressed as much/little as you like. 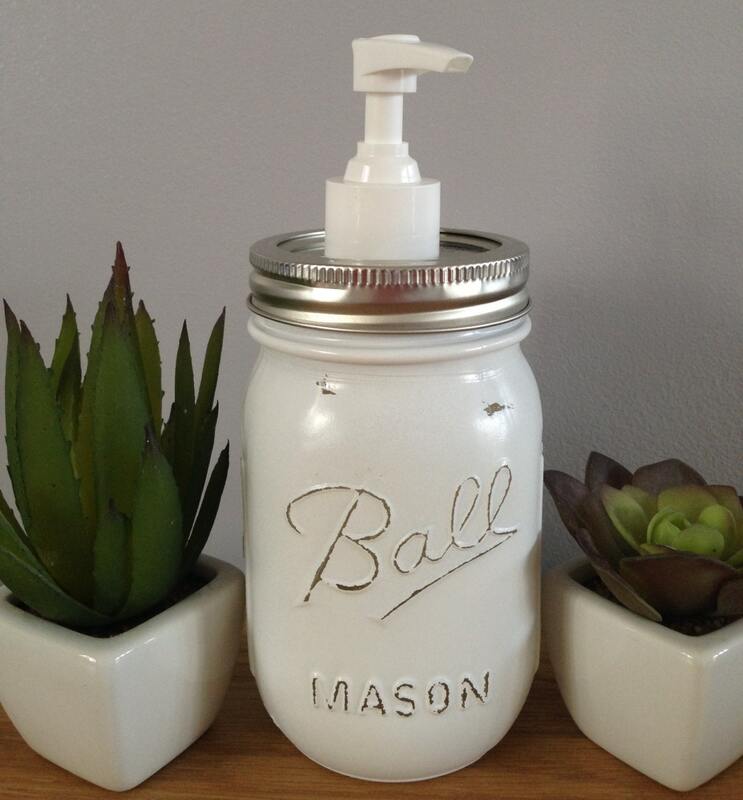 Perfect for any room, every season, and would make an excellent gift for any occasion. 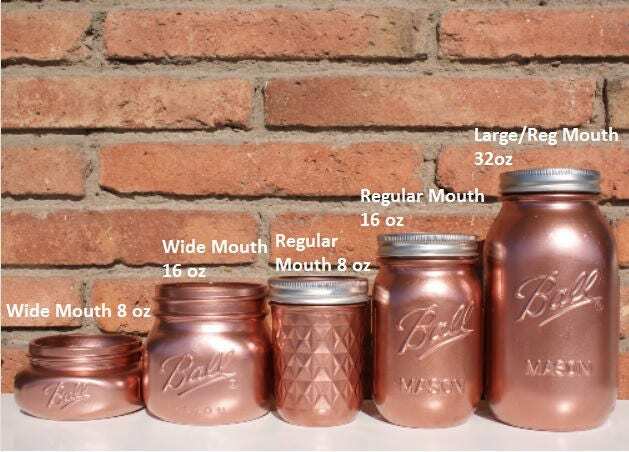 COLOR OPTIONS If you'd like a different color combination other than white please let me know and we'll create something you'll love.